Okay, okay... let's see how many of these we can do in 60 seconds. Ready? Go! He can pull my teeth any day. I'd spend a few hours in his dental chair. He could give me a dose of laughing gas. I'd spit in his sink any time. He could root my canal. I'd show him my dental insurance card. Phew! Six! Not bad at all. How did you do? In other news, Richard Armitage (The Hobbit trilogy) has been cast as Francis Dolarhyde, aka The Tooth Fairy, in Bryan Fuller's NBC series, Hannibal. Further confusing fans of both the series and Thomas Harris's novels, Armitage will be portraying the main villain from Harris's Red Dragon. Because so much of the first two seasons seemed to be based on Red Dragon, Fannibals were theorizing that we might see some characters from other novels (hint hint, GET THE RIGHTS TO CLARICE hint hint), but that definitely appears to be a long shot now. Armitage is signed to Hannibal for six episodes, so we should get a fascinating arc out of the family-murdering serial slayer. 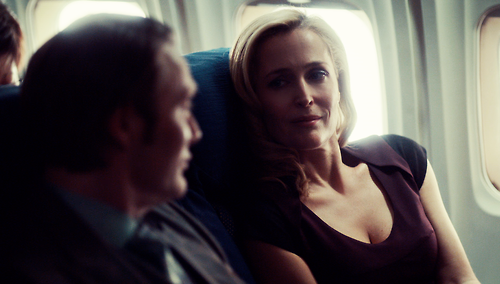 Additionally, with the re-casting of Mason Verger (Joe Anderson) and Gillian Anderson back as a series regular, season three is shaping up to be a real bloodbath! 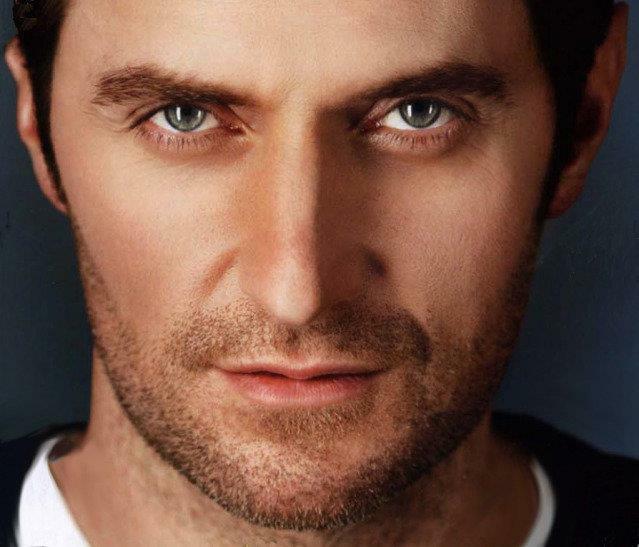 How do YOU feel about the casting of Armitage as Dolarhyde?